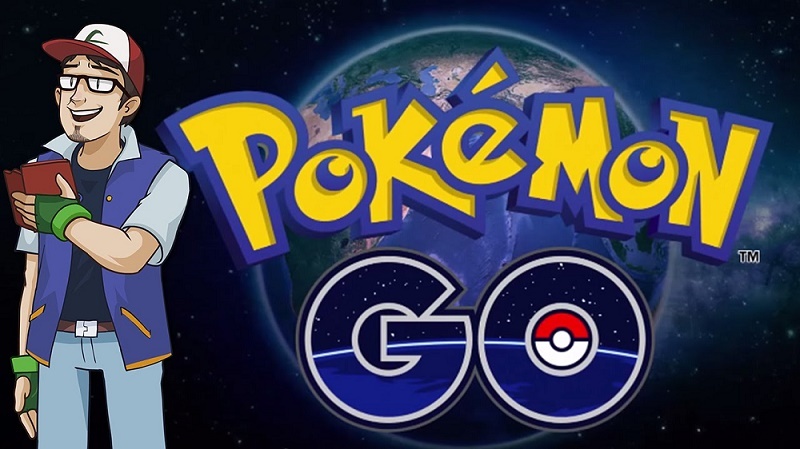 While Pokemon Go 0.41.4 apk (Pokemon Go Update APK) is slowly spreading around the world, Niantic releases a new update that will allow players to receive PokemonGo with catch bonuses and train up to six Pokémon in friendly gyms. 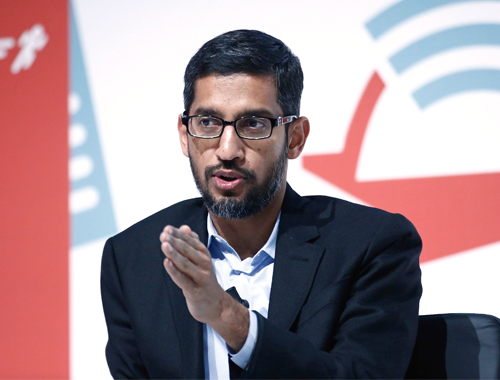 But when the update hit Android stores, and how can you get? you can get before it becomes officially available at your local Google Play store. We tested APK and it is legitimate. We look forward to the new update because it contains a variety of fixes and improvements to the basic game mechanics. As with previous APK, we will be mining data from the new APK as soon as possible – stay tuned. Niantic reported the update on the evening of Monday, October 10. In general, when Niantic announces an update. This means that the update is still being reviewed by Apple and Google Android. For example, when Niantic announced big update PokemonGo friends on September 10. The update was announced around noon on a Saturday, but many people using Android has not seen until Sunday and many people on iOS have not seen until Tuesday. 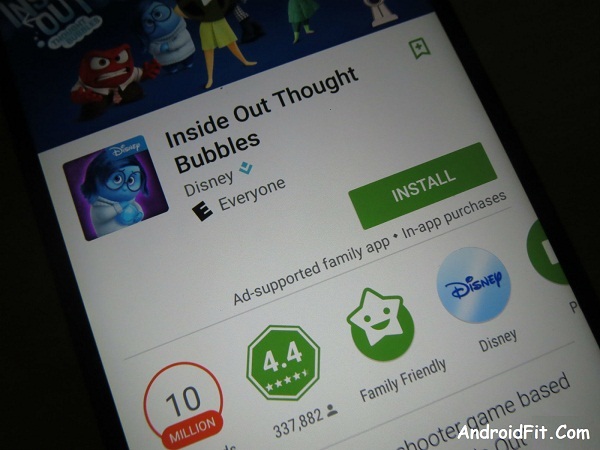 The update had begun spreading on Android and was still being reviewed by Apple. That’s how long it can take for an update to reach all PokemonGO players. PokémonGO is being updated to the 0.41.3 for Android. Here are the release notes and the comments of our development team. Updated Gym Training: Trainers can now make six Pokémon to battle the friendly gyms. CP’s Pokémon as you struggle can be adjusted temporarily lower your training session. 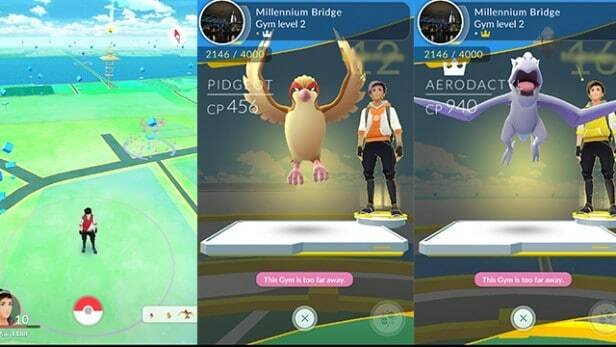 Defenders are now scaled to your Trainer Level + 2. You can bring up to 6 Pokemon to train a friendly gym. 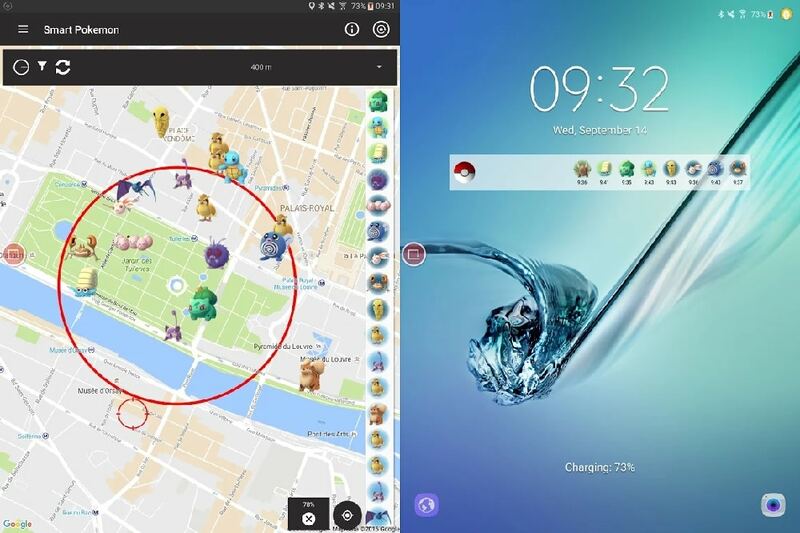 You can see the scaled CP on the gym screen. If a Pokemon is a dual-type, the bonus is an average of the two types. You receive Capture bonus when capturing Pokemon Type you caught frequently. There is no info yet on the percentages or chance increases. it was 25 seconds previously and now takes Evolution around 20 seconds. Pokemon GO Plus no longer disconnects when catching a Pokemon or fighting a gym. Toggle notifications for Nearby Pokemon and Nearby PokeStop. You can scroll through stages of Type medals. All medals now display visual progress bars. 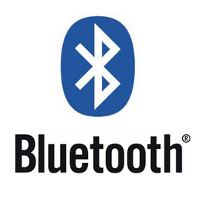 Sound and notification interaction has been improved. Better distance tracking and updating. 0.39 Gym memory leak has been fixed. 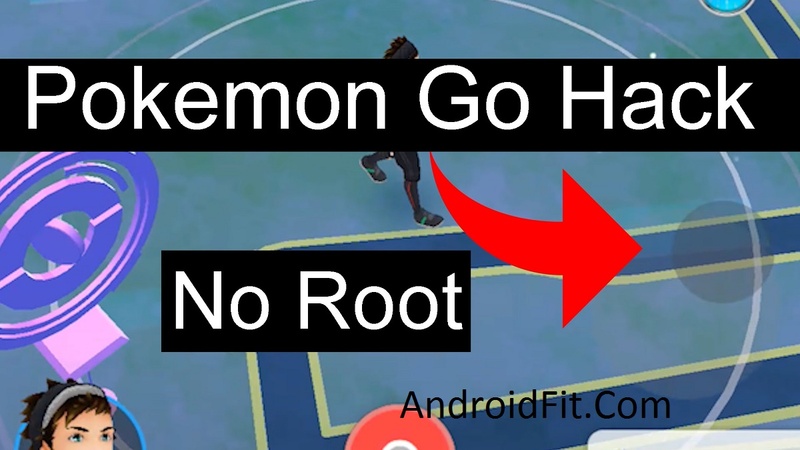 New Pokèmon GO Update improves Gym Training (In Pokemon go 0.41.4 apk). In Pokemon and anime games, a coach can fight with as much as 6 Pokemon according to the agreed rules of battle or a gym. In fact, in the game, you can really have only 6 with you at a time, to send others to “storage”. In Pokemon GO. However, training in gyms has been limited to one and only one Pokémon at once. Well, that is until now. Niantic Labs announced an update that will finally bring the gym training on par with gym battles, and the consistency of Pokemon expected, allowing you to have six at a time during your session. This update comes just a day after the update Capture Bonus was announced. Which gave medals to increase the chances of catching a rare Pokémon of a certain type of players. Niantic Labs has not revealed exactly when the two updates will roll. So hold on to your hat trainer when he lands. Open Settings on your Android phone…..